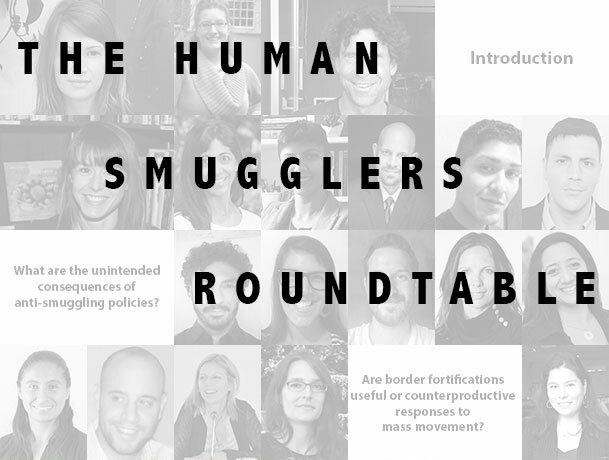 Following the International Workshop on Human Smuggling held on 6-7-8 April 2017 at the University of Texas at El Paso (USA), Beyond Trafficking and Slavery and Allegra Lab have collaborated to produce an online roundtable and bring the debates to a wider audience. Contributions focus on the researchers’ primary data collected through direct engagement with migrants and smugglers, and taken together this series debunks many of the myths around human smuggling and border control. They compel us to rethink and reframe the very concept of smuggling, its actors, and its implications amid contemporary global migration control regimes.